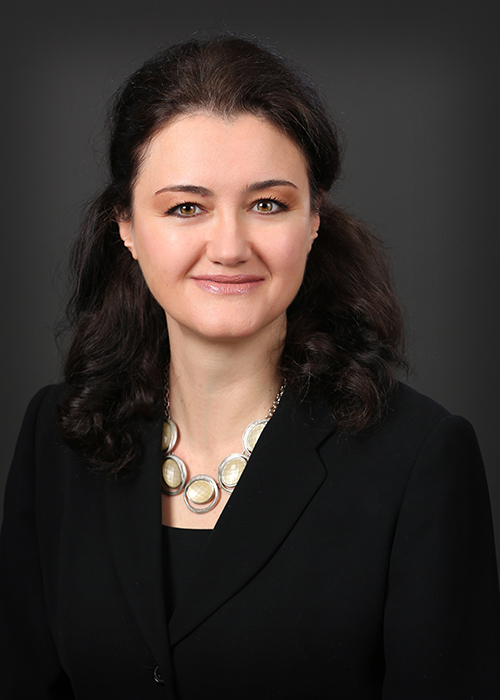 Alina Schwartz is an associate attorney with Campbell Knutson and practices criminal prosecution. Alina graduated in 1992 from the National University of Chernivtsi, the Ukraine, majoring in Philology and Linguistics. In 2004, she graduated with honors from William Mitchell College of Law.